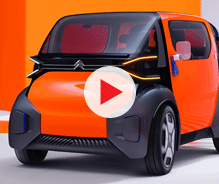 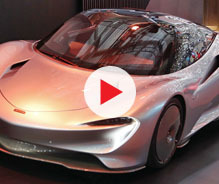 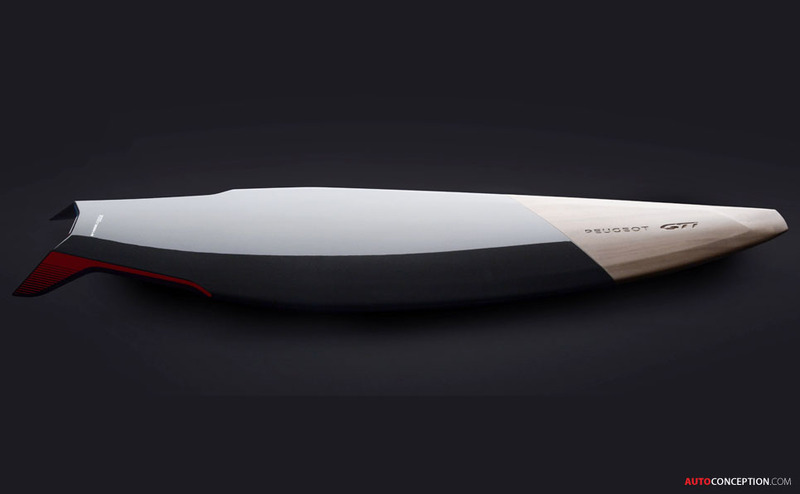 Commissioned to coincide with the presence of Peugeot at this year’s Goodwood Festival of Speed with its on-stand Flowrider Surf Machine, the Peugeot Design Lab has produced a special GTi Surfboard Concept. 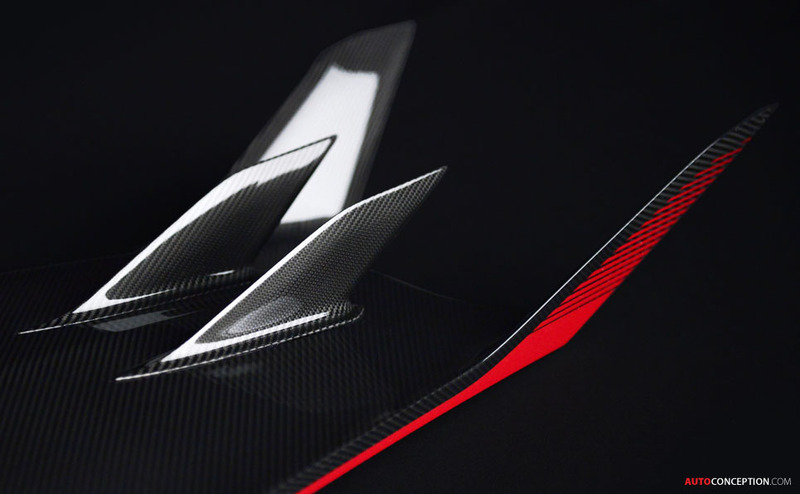 The design was inspired by the new 208 GTi and also salutes the new RCZ R and Onyx Concept Car. 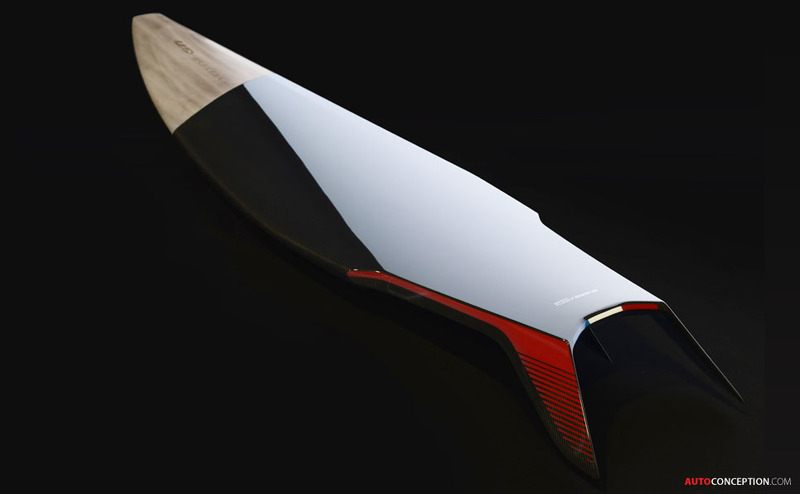 The Peugeot Design Lab Surfboard Concept blends the traditional wood of a classic surfboard with modern carbon fibre technology, as applied extensively to the Onyx Concept Car. 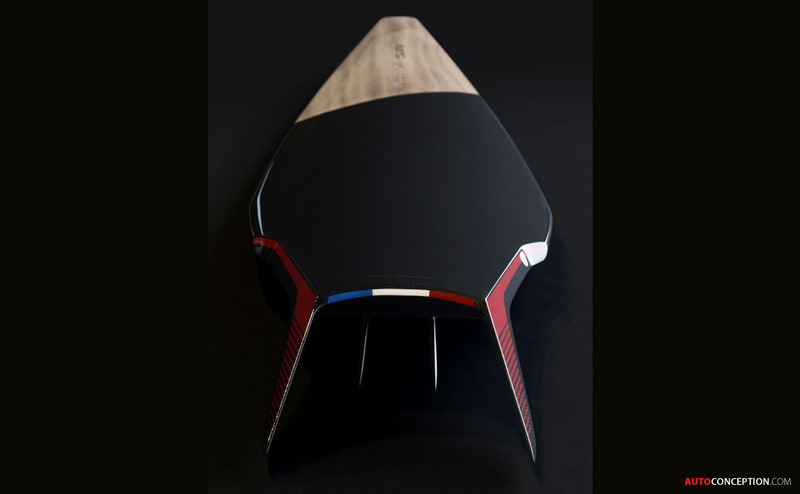 Quad fins fluidly placed along the edge of the scalped tail are designed to give a responsive and agile ride quality. 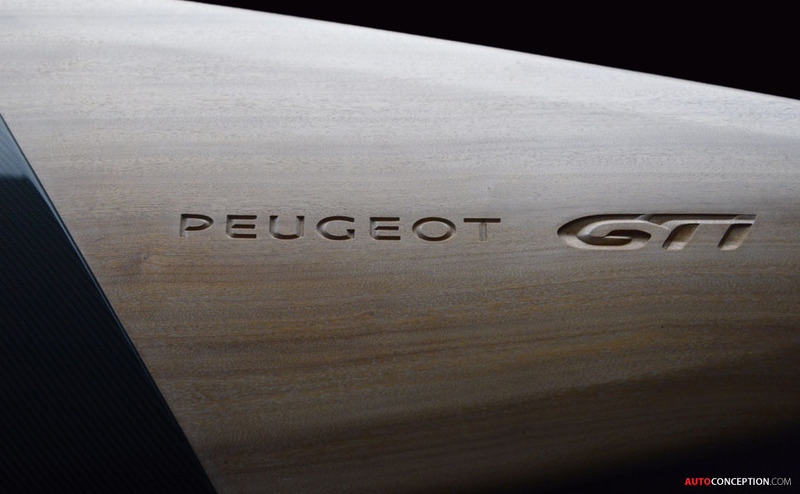 The ‘coupe franche’ (clean cut) design separates the two ends of the board, the ‘Motion’ end is a precise, hi-tech shape optimised with a carbon fibre tail piece while the leading edge nose is shaped with ‘Emotion’ from natural wood, embellished with its brand signature ‘Peugeot GTi’. 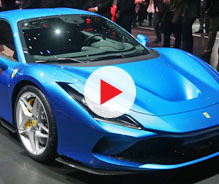 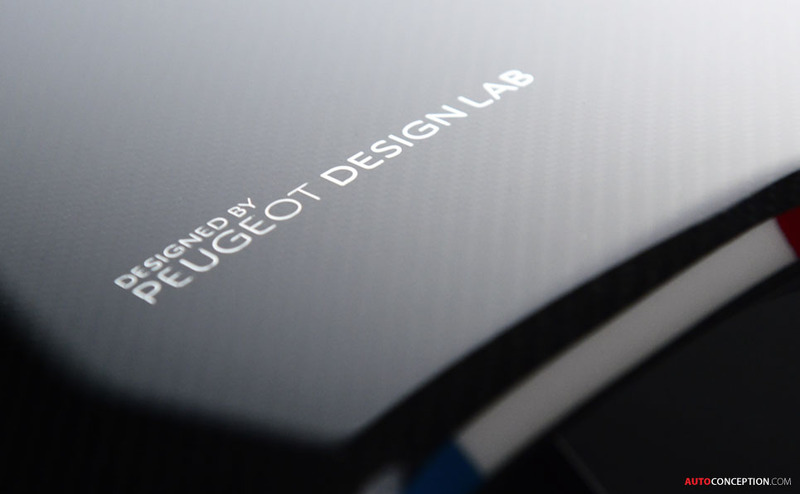 The Peugeot Design Lab is an independent global brand design studio that offers a design consulting service to outside clients.